Here at Loop our winter window is sparkling and the Christmas music is playing — the holiday season is upon us! 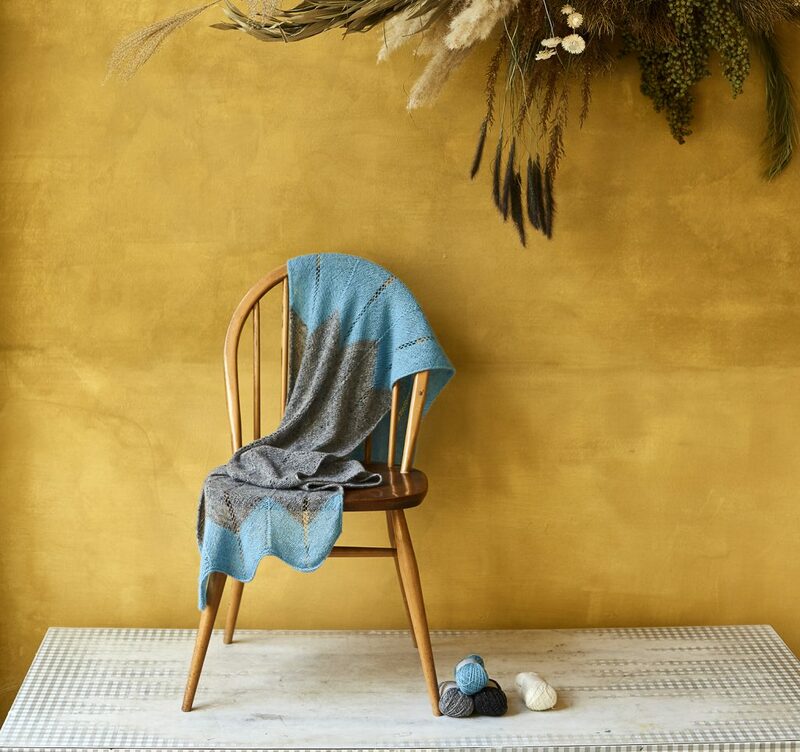 This week is the beginning of our seasonal roundups, and today we’ve put together some ideas for luxurious gift-giving, from ready-to-make kits and indulgent yarn to handcrafted gems made by skilled artisans. So without further adieu, let’s get started! The perfect gift for those who like to get a new project started on Christmas morning, or if you need to whip something up before the big day. 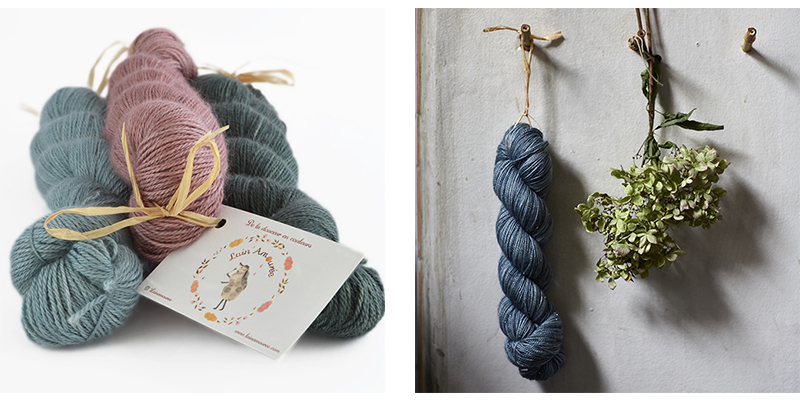 Luxurious yarn makes any project special — think a cozy cashmere wrap or sparkly merino socks. 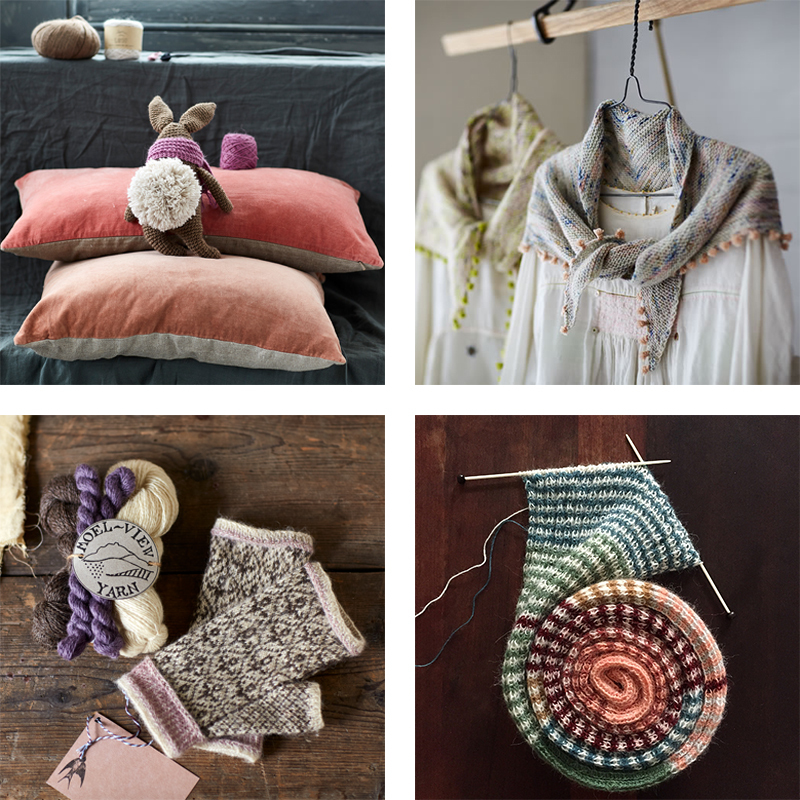 At Loop we are proud to carry some beautiful handcrafted goods from talented artisans. For a very special heirloom gift, look no further. And that’s it for this week! Be sure to check in next Friday when we’ll have a selection of our favourite stocking stuffers, from handcrafted haberdashery to books and badges. See you then! Our last posting dates before Christmas are now up on our website as well as the opening hours over the Christmas and New Year period. Have a look at all the information here. 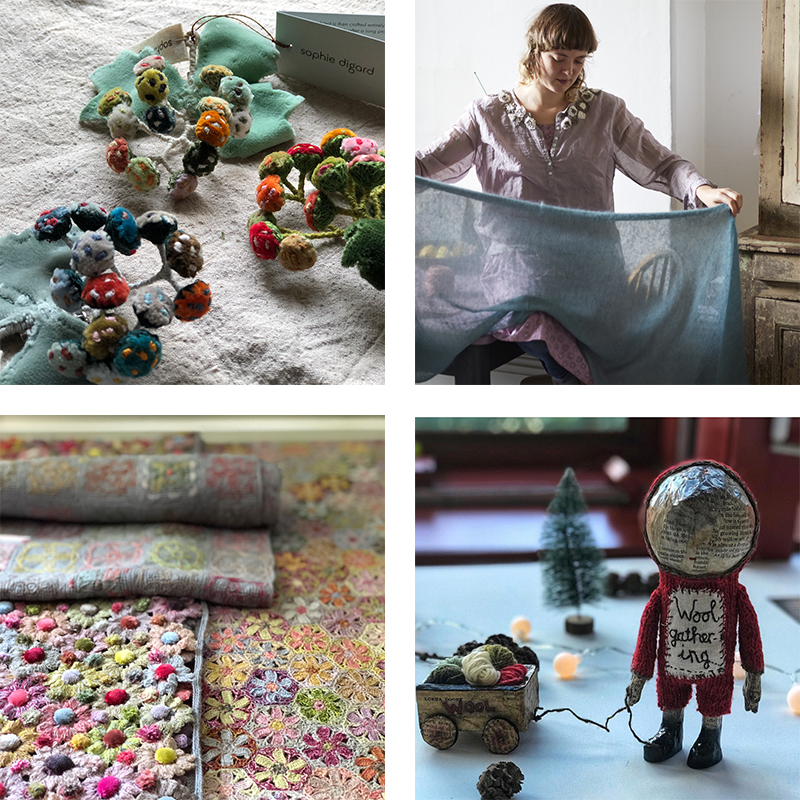 And, have a look at our New In section on our website to keep up to date with the newest beautiful things to arrive at the shop. If you’re near our London shop stop by and see our beautiful Christmas window with the huge wreath made by Worm London. It’s a beauty! And finally our winners from last week’s giveaway — Marie commented on the blog and @hobby_tricot posted a gorgeous photo on Instagram. Congratulations to both of you and we’ll be in touch! ‹ New Lain’Amourée – and a giveaway!